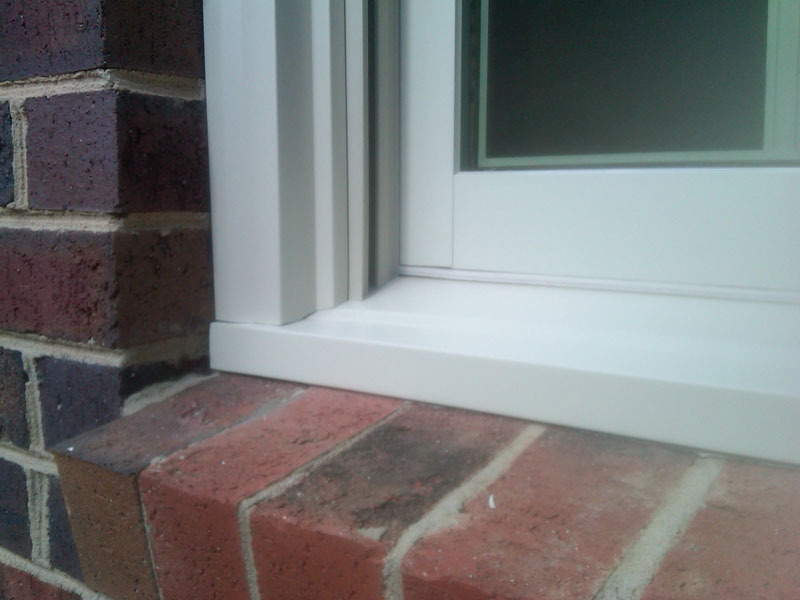 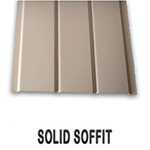 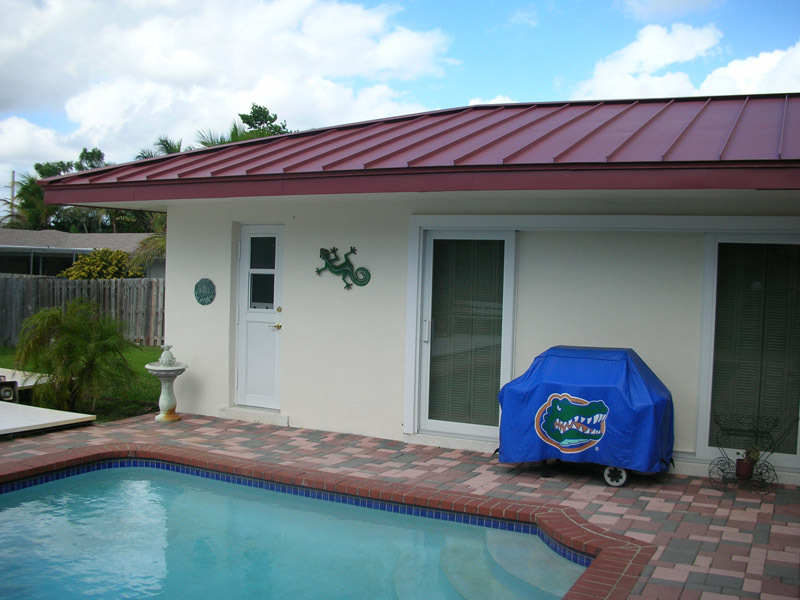 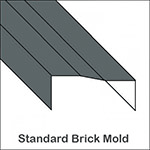 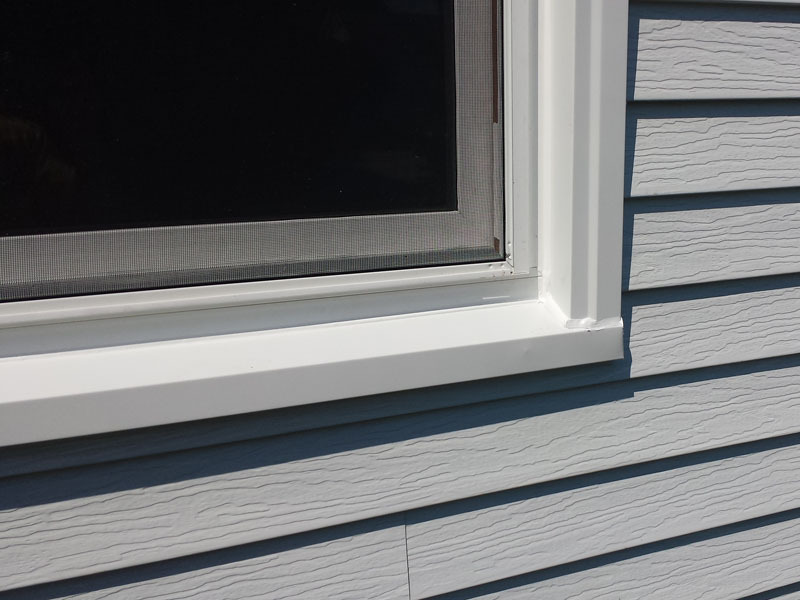 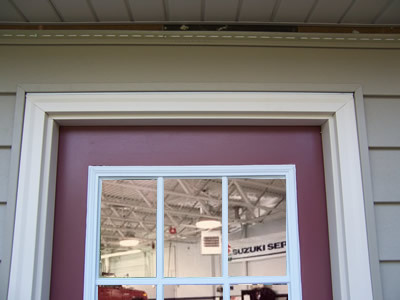 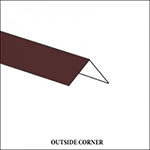 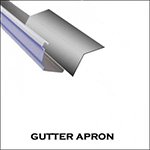 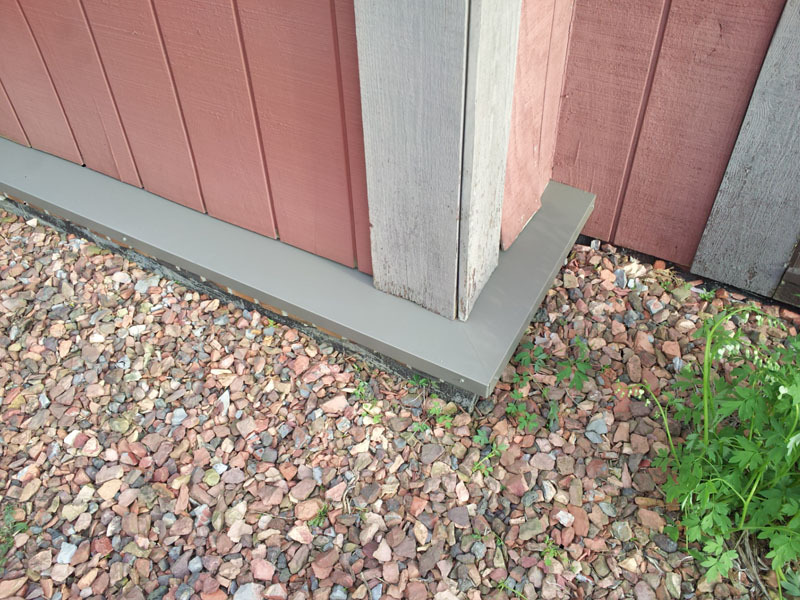 Aluminum Window Trim provides a low maintenance and durable exterior trim solution. 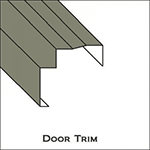 All you have to do is order the trim for your project's needs and then trim and wrap your existing or new wood casing on windows, entry doors, and garage doors. 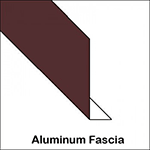 Our aluminum casing trim comes in an array of colors, is economical, and provides a professional finish that will last for the life of your windows. 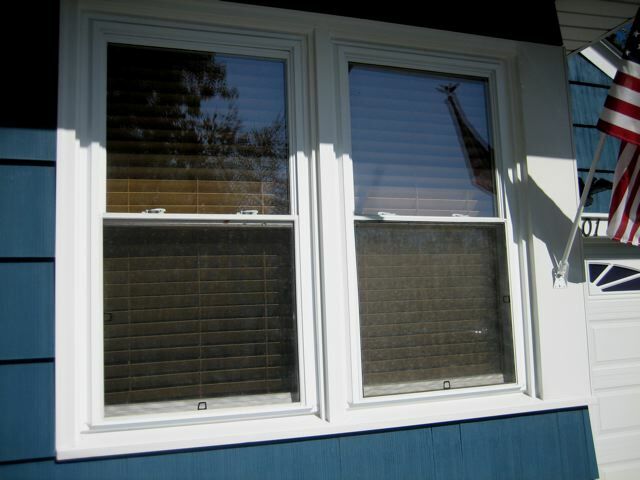 Wood grain finishes are available in white and brown only.